Attorney David C. McKenzie III recently became a member of the National Advocacy for DUI Defense (NAFDD), LLC, an organization that awards the nation’s best private Driving Under the Influence (DUI) attorneys. 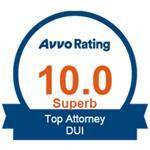 David McKenzie receives another 5 star DUI review. 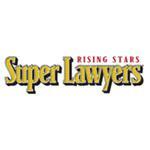 Tougher DUI Laws Are Coming!